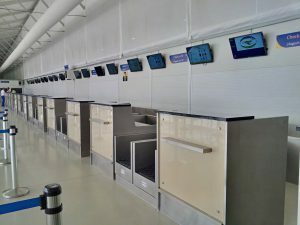 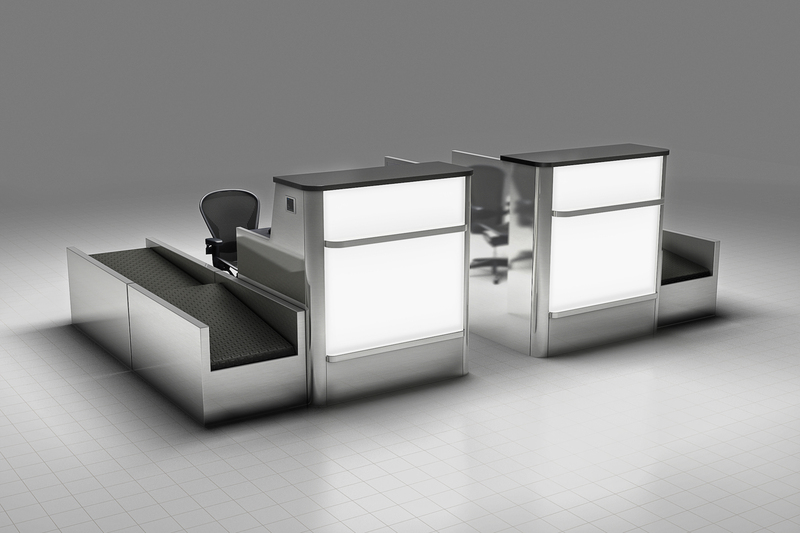 Gate Technologies Ltd has over 25 years’ experience manufacturing and installing industry-leading airport terminal furniture, security and baggage handling systems. 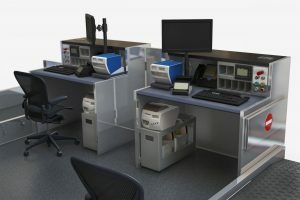 GTL have a dedicated and experienced team able to directly liaise with you throughout your project. 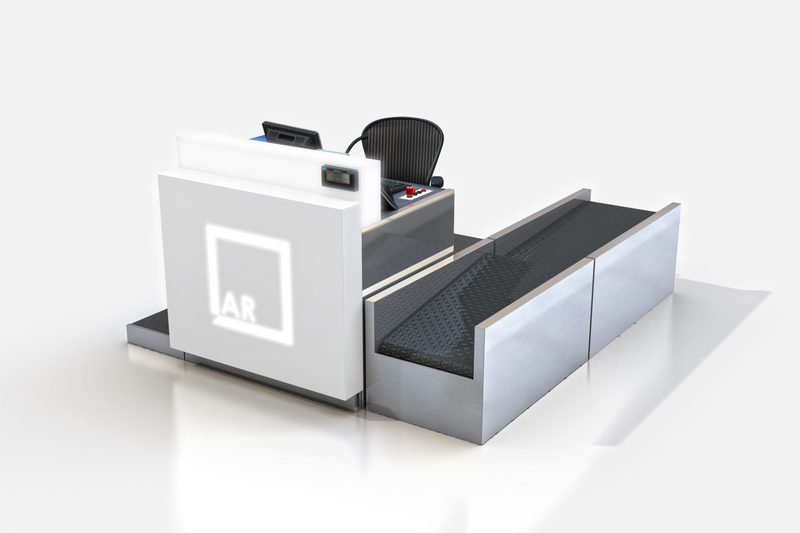 By paying careful attention to detail and using 3D modelling we provide a high quality of product and service, fully integrated with all related systems and architecture. 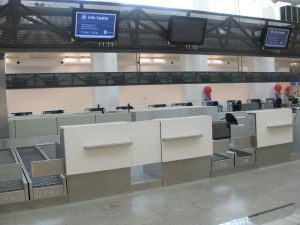 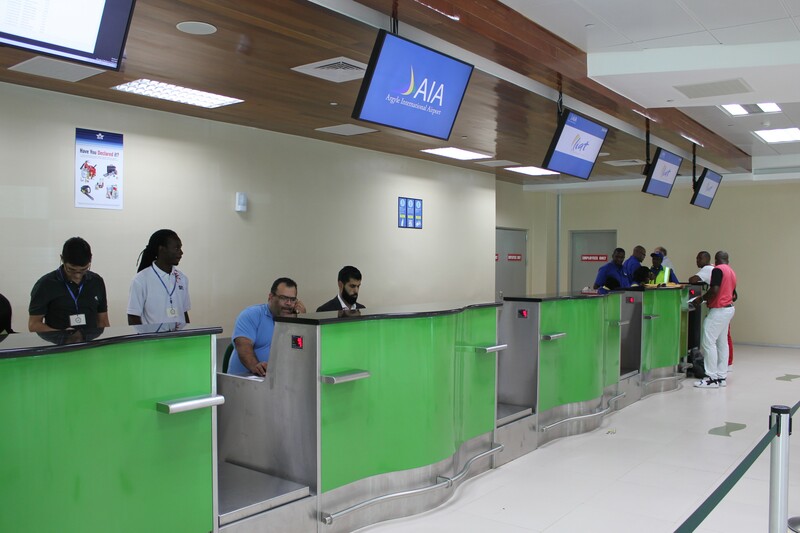 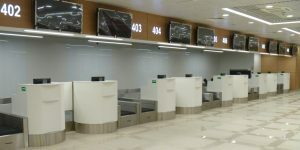 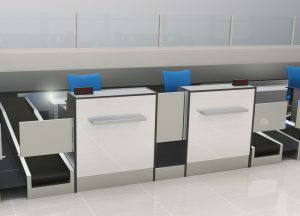 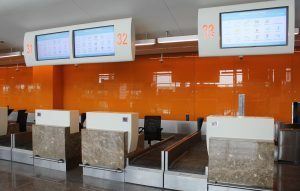 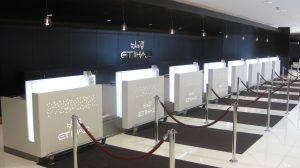 Gate Technologies Ltd offer a comprehensive service for the design and supply of bespoke furniture including all counters, check-In desks, passport counters, immigration booths, airport concessions and airline flight desks. 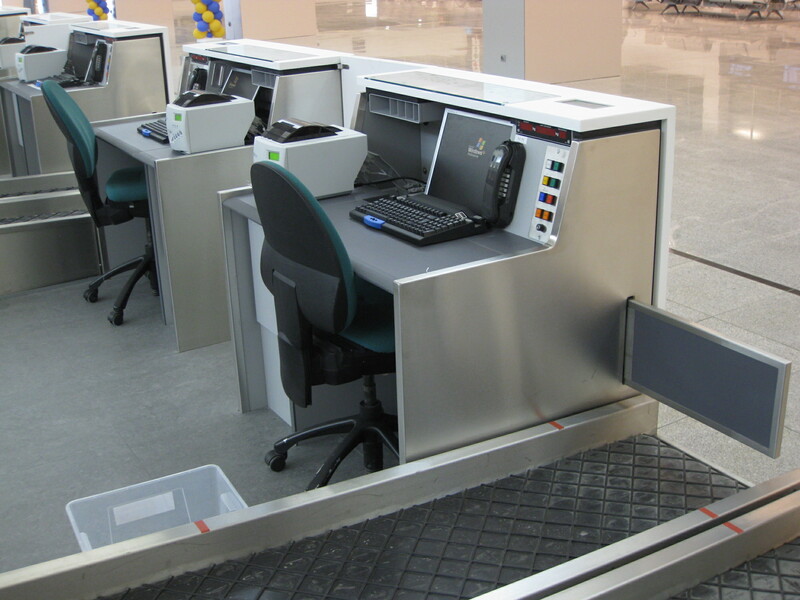 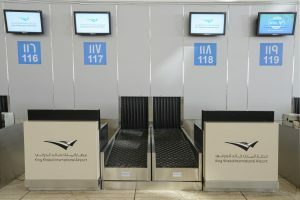 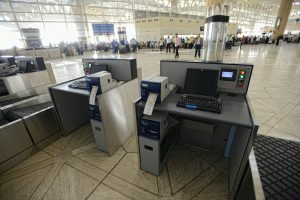 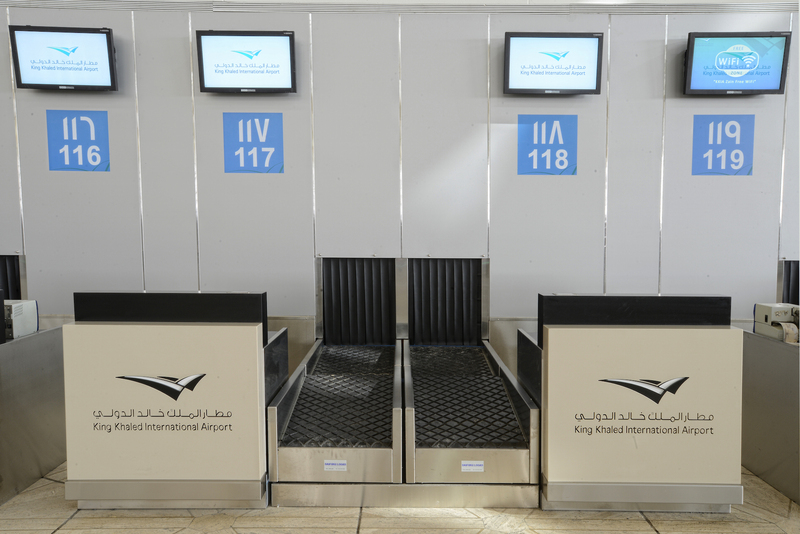 In addition, we install cutting-edge airport security screening systems, such as walk-In human scanners and all types of luggage scanning equipment and conveyors. 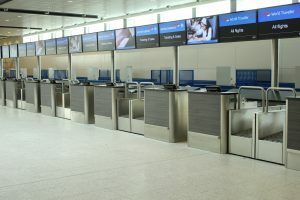 GTL provide a single source of expertise and experience in many specialist areas that might otherwise involve several contractors. 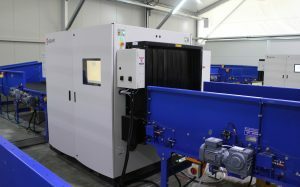 From ensuring compliance and compatibility to sourcing, installing and calibrating of equipment, machinery and systems. 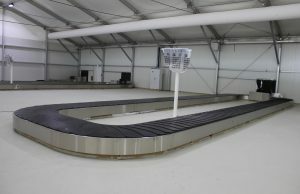 We have comprehensive experience of supplying complete projects with a range of equipment including baggage conveyors at departures and arrivals, FIDs, signage and customs equipment. 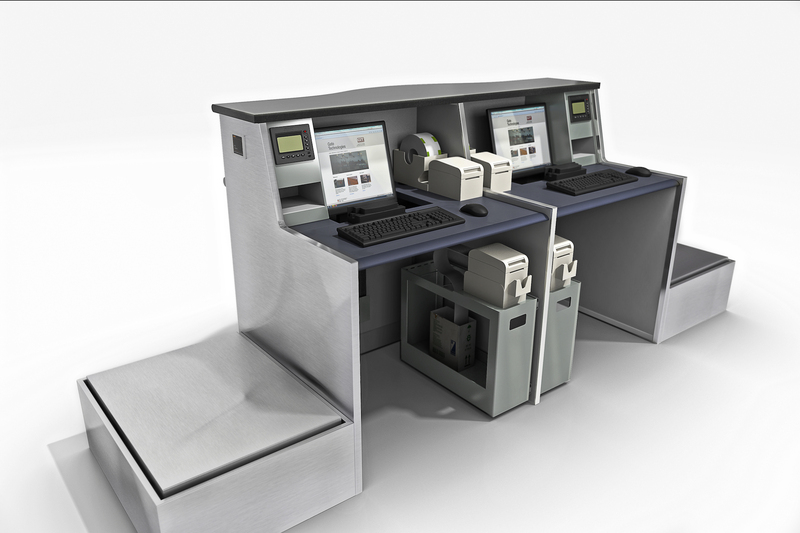 At project inception we use the latest 3D modelling software to illustrate project proposals vividly and dynamically. Our manufacture process involves the use of precision CNC and computer operated processes to deliver engineered component furniture of an extremely high standard. 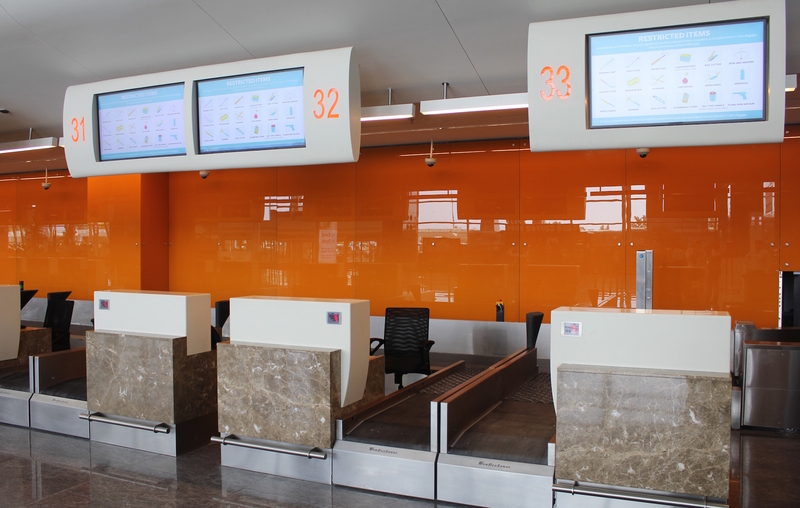 A fixed cost solution can be developed to keep passenger handling operational with minimum risk of interruption. 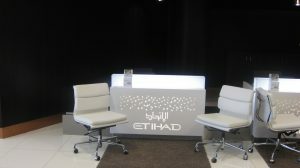 Please see below our portfolio of past projects, which demonstrate our capabilities. 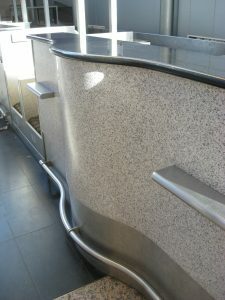 We have standard products or we can provide totally bespoke designs. Quality is key and GTL are accredited to ISO 9001. 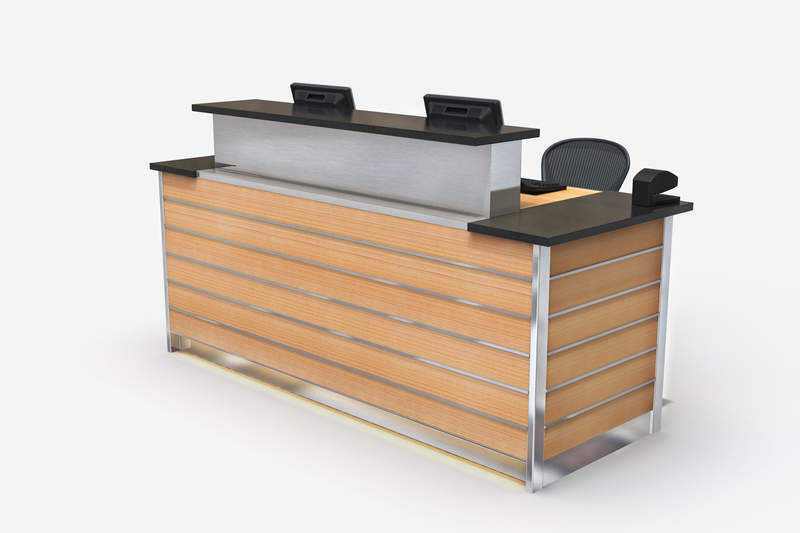 We are always happy to discuss possible options and provide costing without obligation. 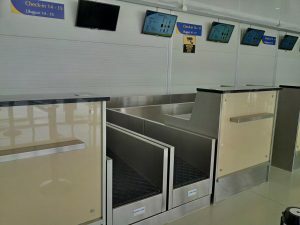 Please contact us to discuss how we can best help with your project. 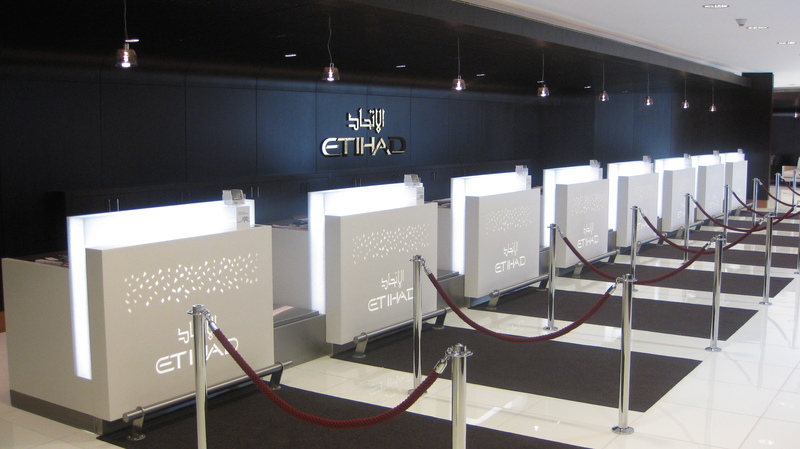 Request a brochure to see our projects in greater detail. Available in PDF format.